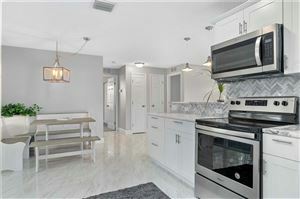 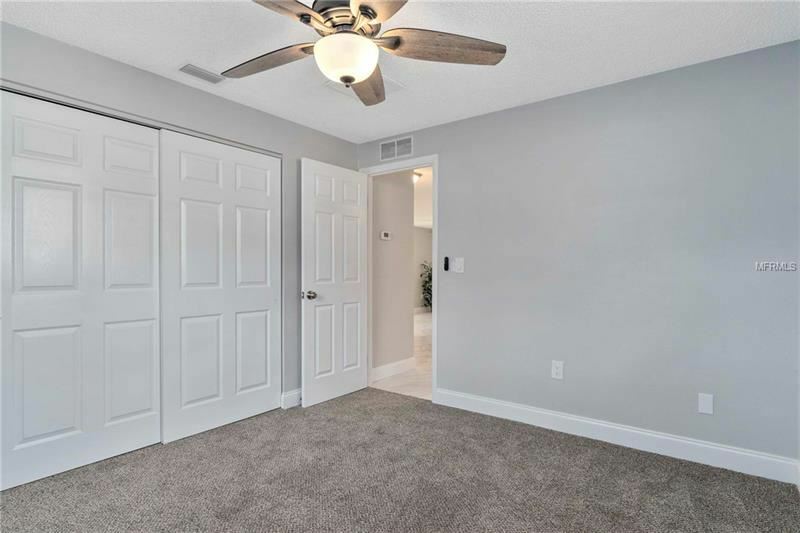 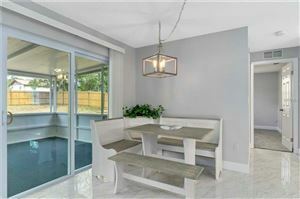 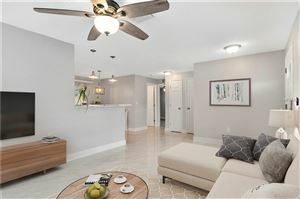 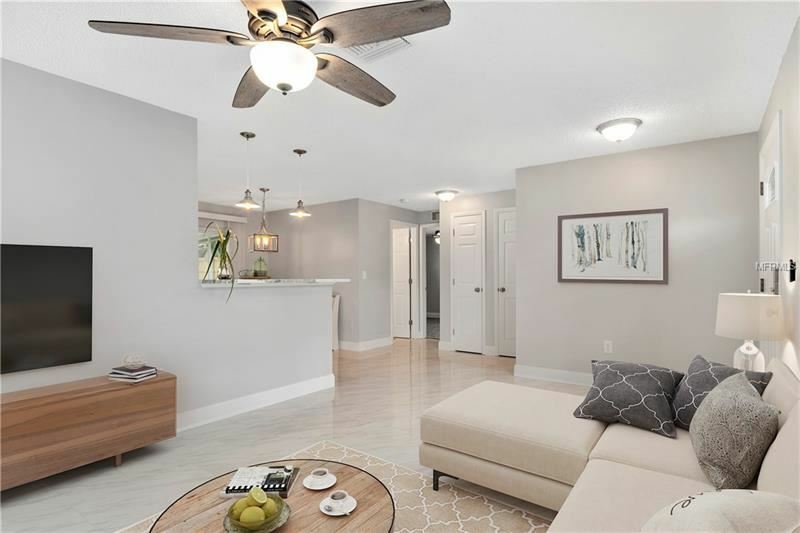 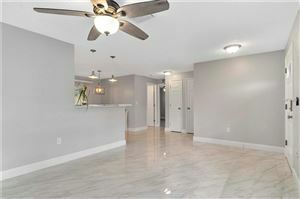 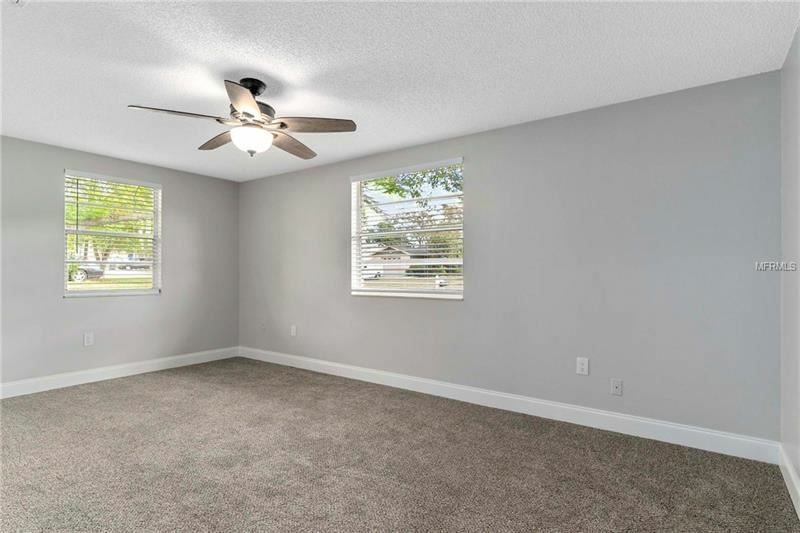 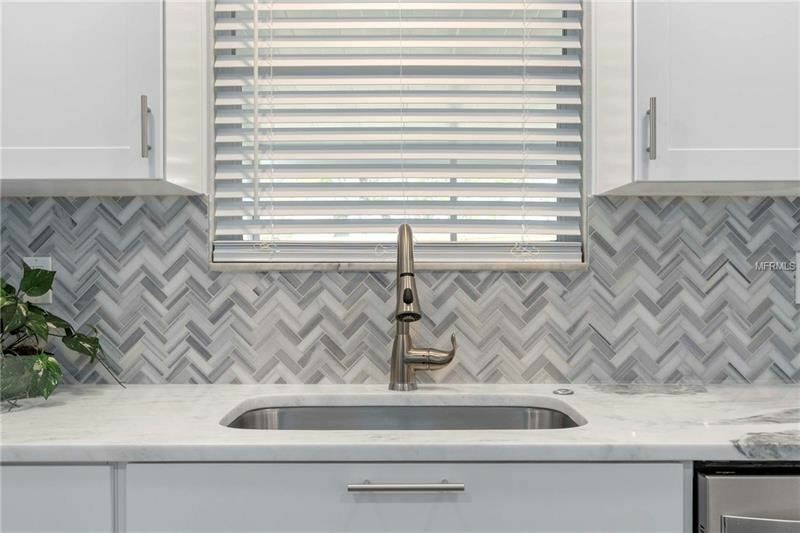 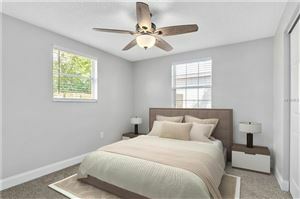 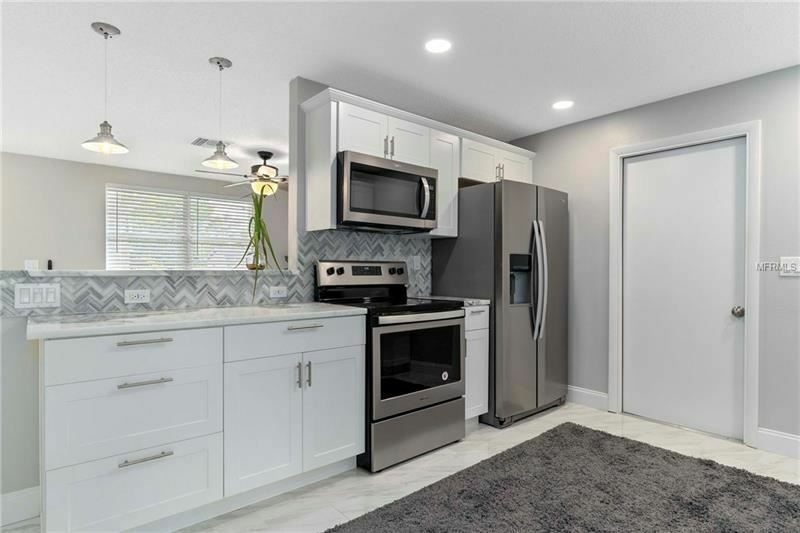 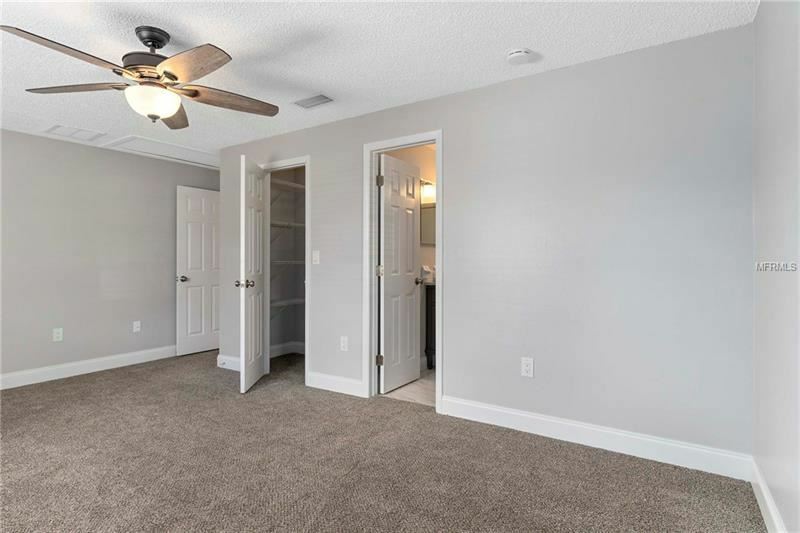 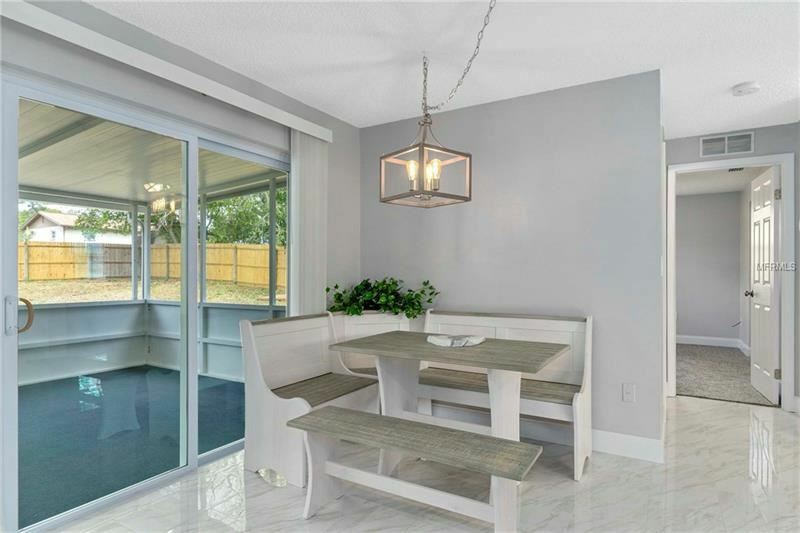 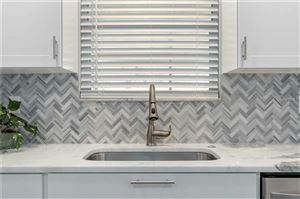 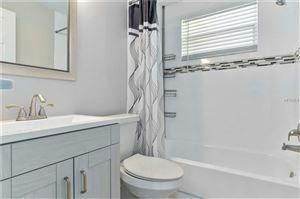 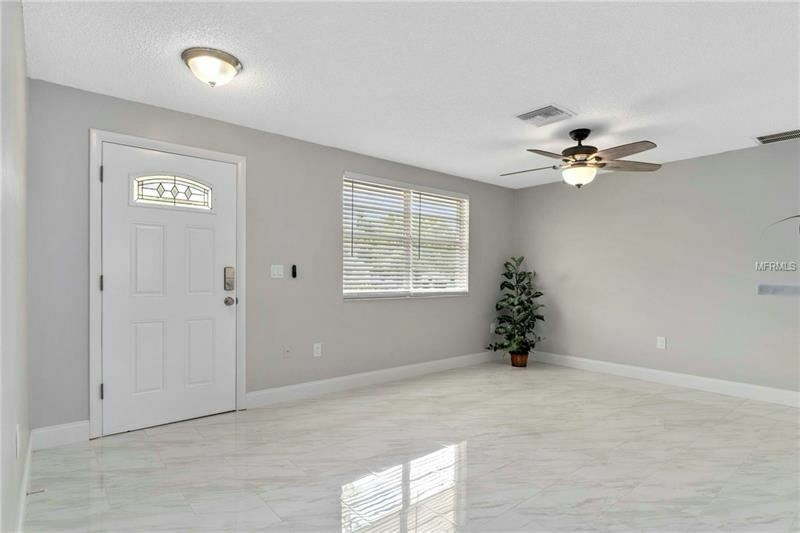 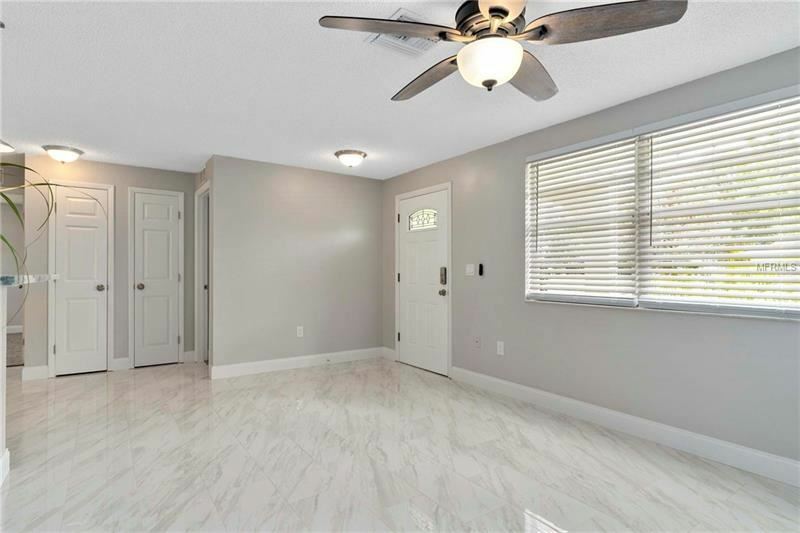 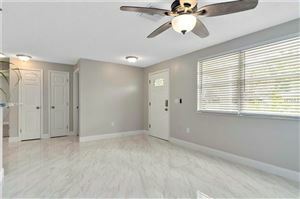 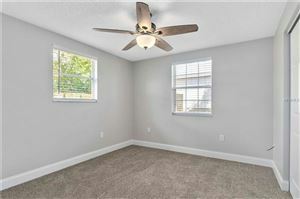 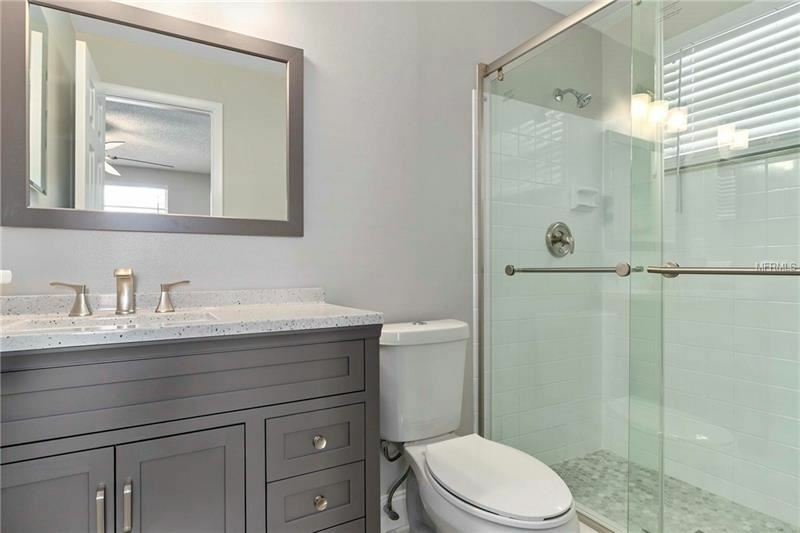 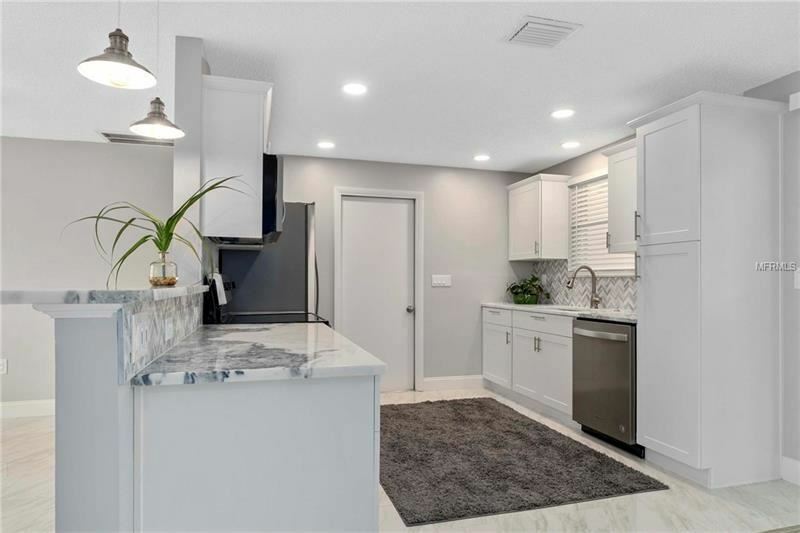 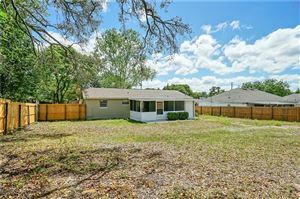 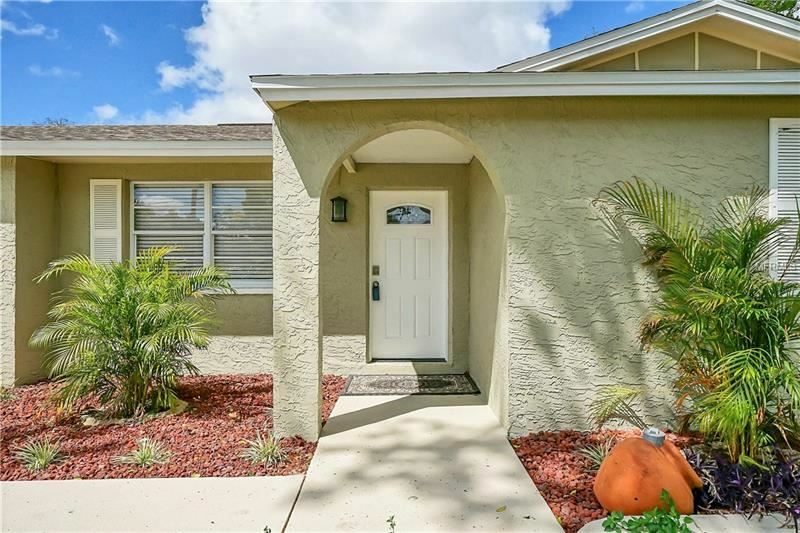 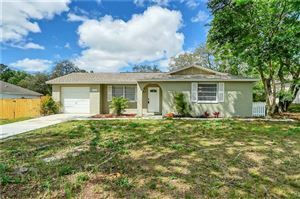 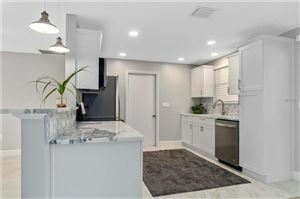 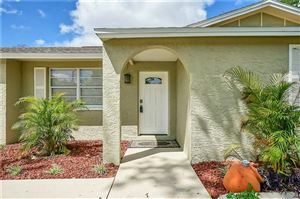 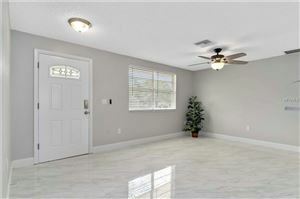 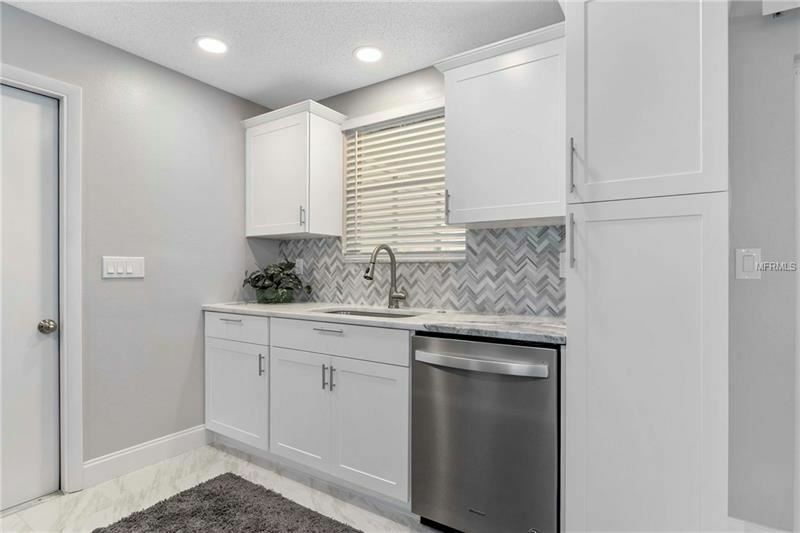 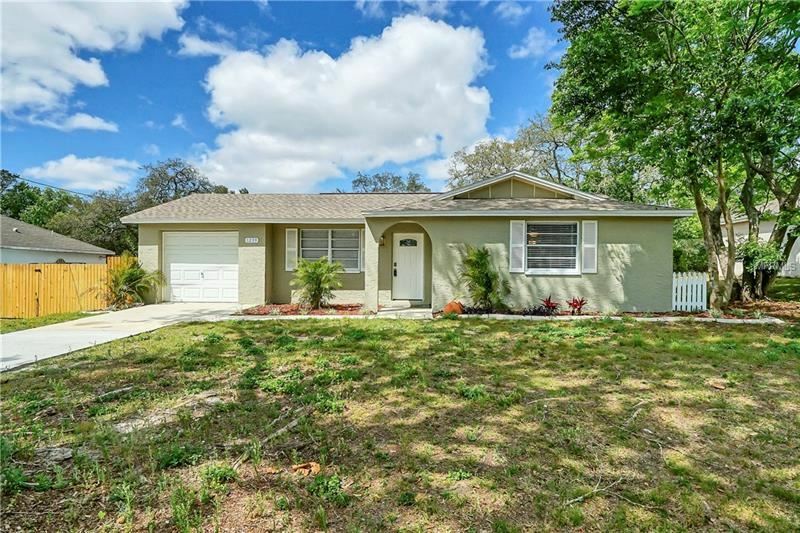 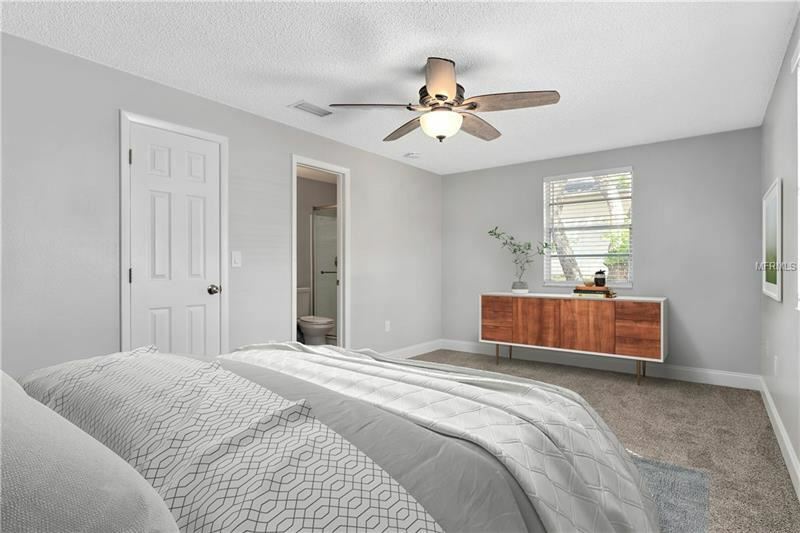 Completely Remodeled..... MOVE IN READY... NOT LIVED IN since REMODEL....IT'S A GEM.. NEW STAINLESS APPLIANCES WITH NEW MARBLE & STONE COUNTERS THROUGHOUT KITCHEN home with plenty of room to enjoy! 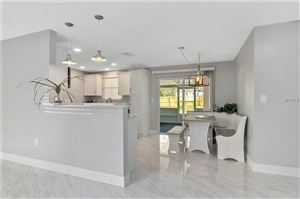 Great room layout, dining area, AWESOME KITCHEN!! 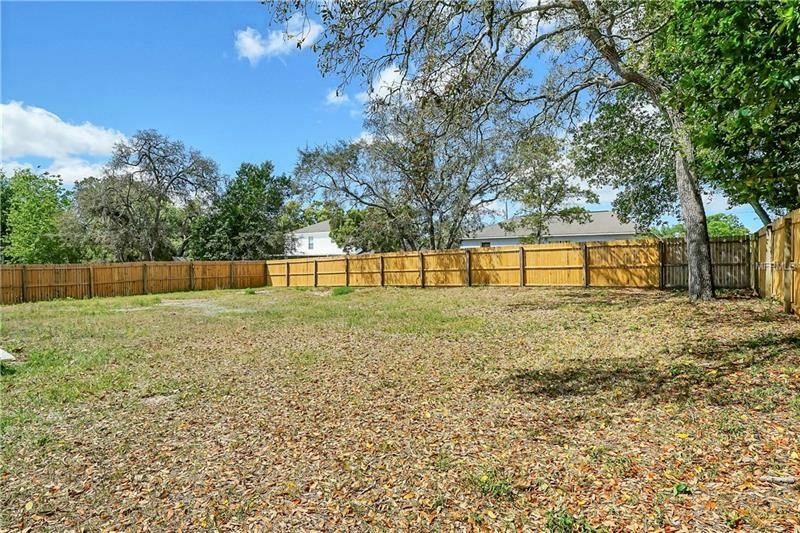 !, NICE LARGE back yard. HOME NEEDS NOTHING! 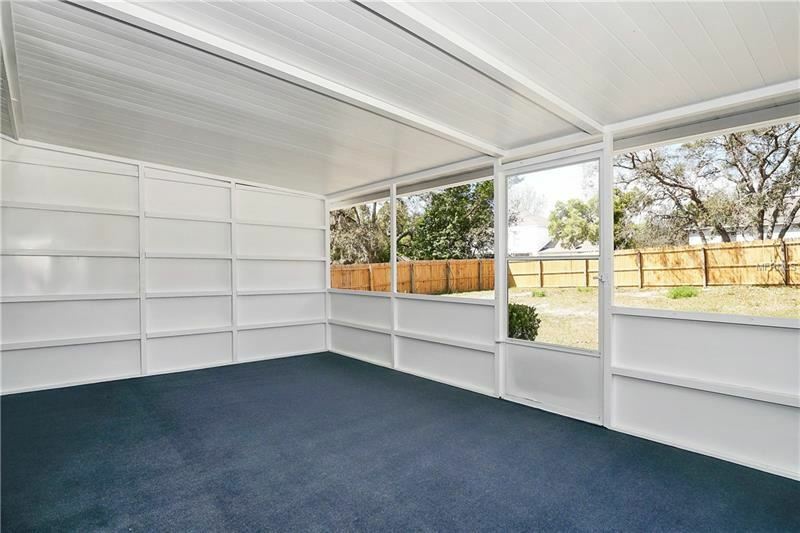 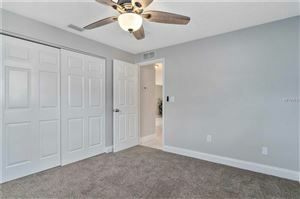 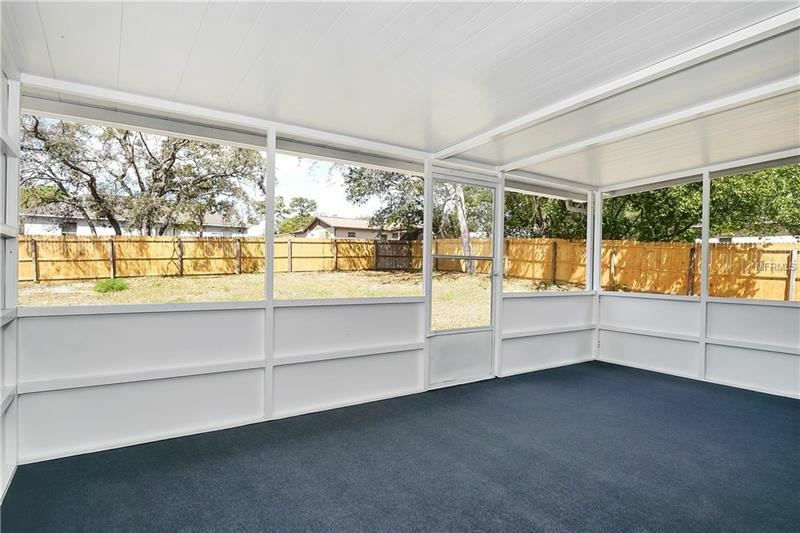 Screened in Florida room, enjoy the peace and quiet this home has to offer! 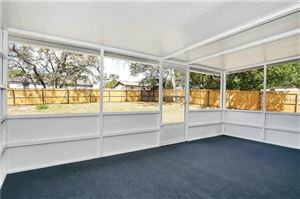 View this RARE RARE RARE FIND move in today. NEW PERMITTED ROOF IN 2019!! 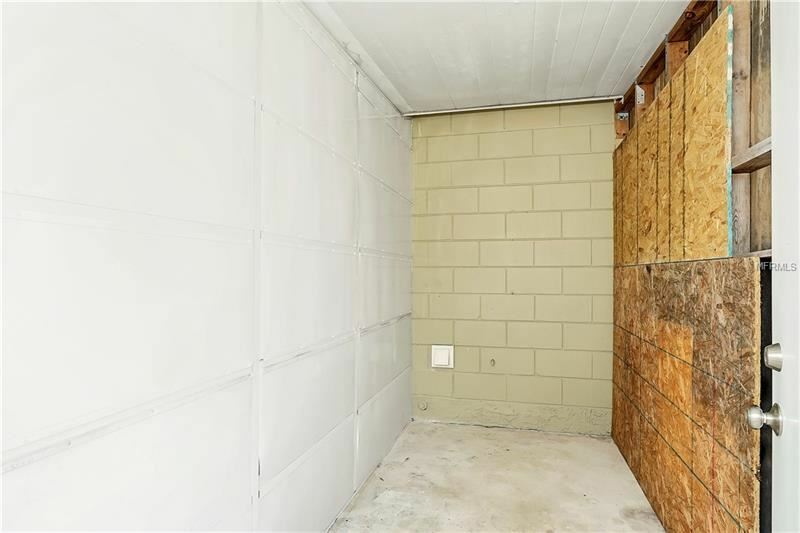 AIR CONDITIONER REPLACED AND PERMITTED THEN FINALED ON 12/19/16... 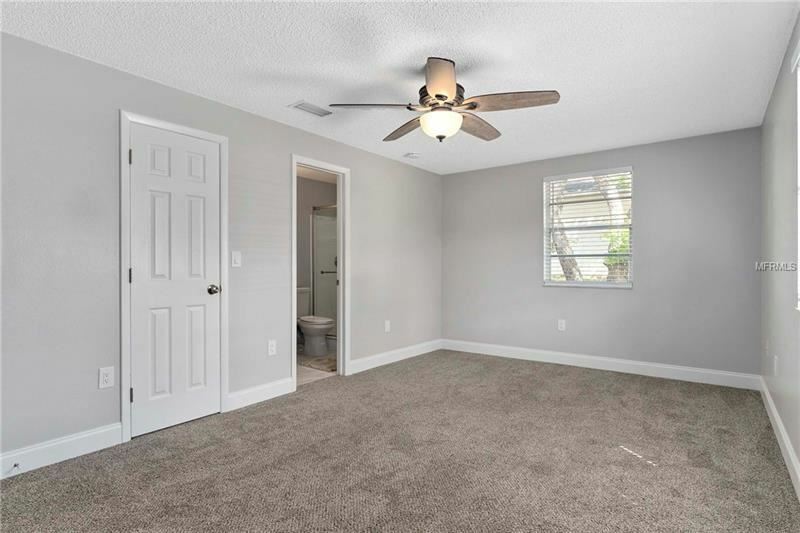 Some photos have virtual furniture staging. 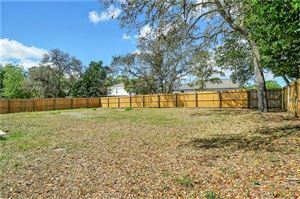 From Spring Hill Dr head south on Bentley Ave, head East on Henderson St, then south on Gatewood Ave. 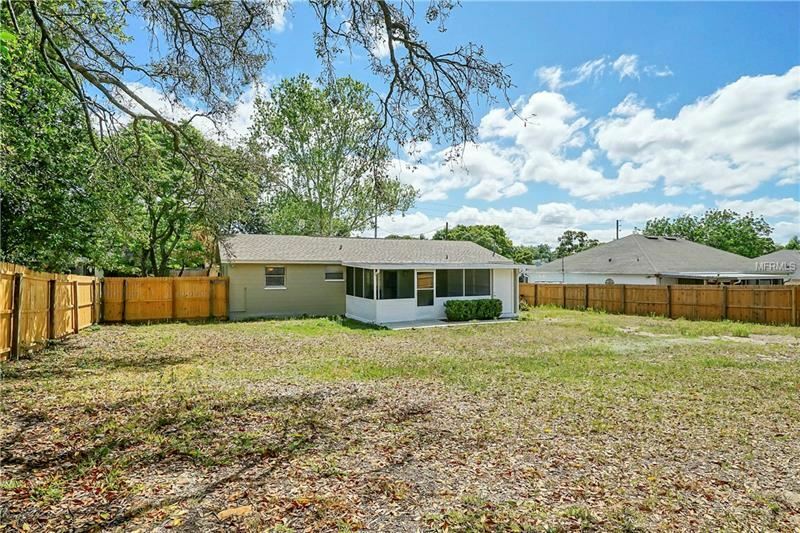 The home is located on the right. 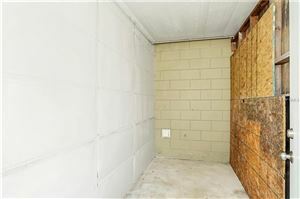 The approximate monthly Principal & Interest payment for this property would be $787. 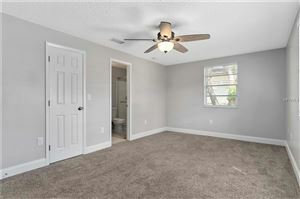 This payment is based on a 30-year loan at a fixed rate of 4.12 % with a down payment of $15,490. Actual lender interest rates and loan programs may vary.